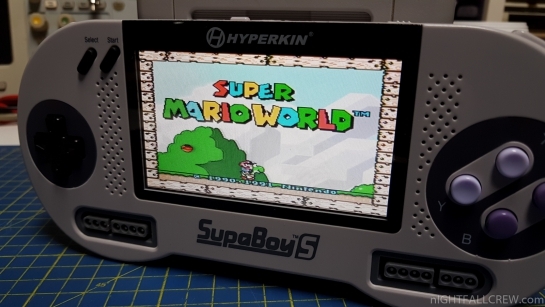 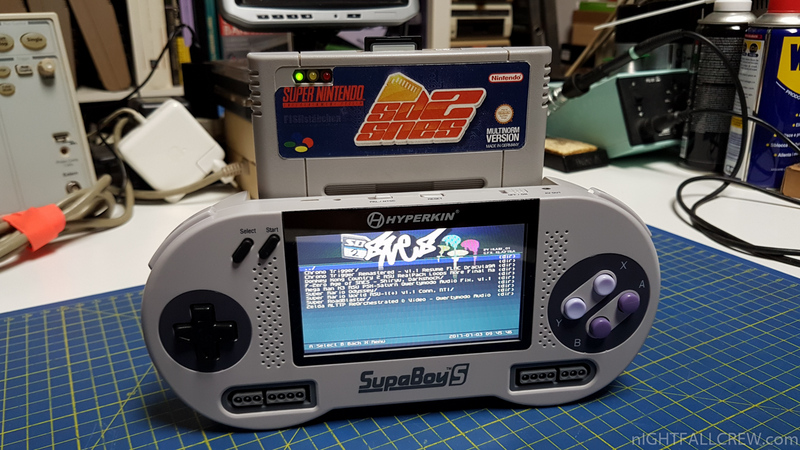 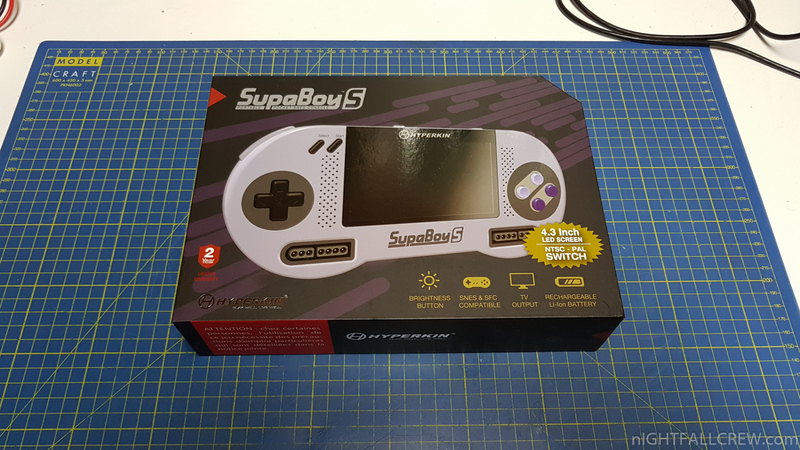 I think it is totally useless to make another review of the Hyperkin SupaBoy S, there are hundreds on the net. 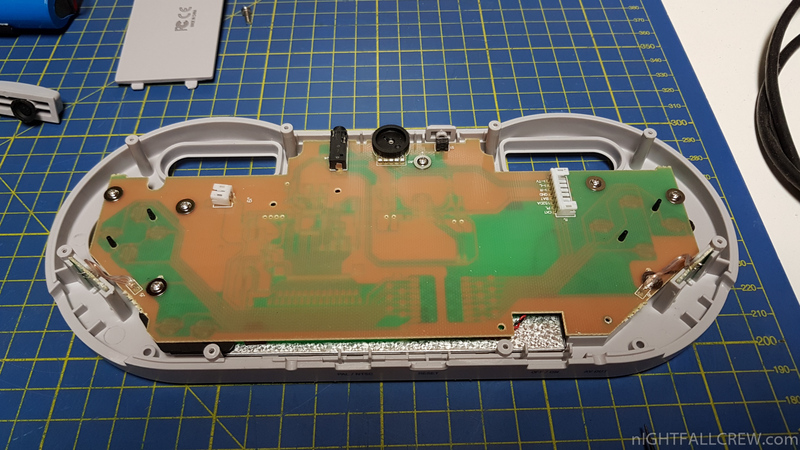 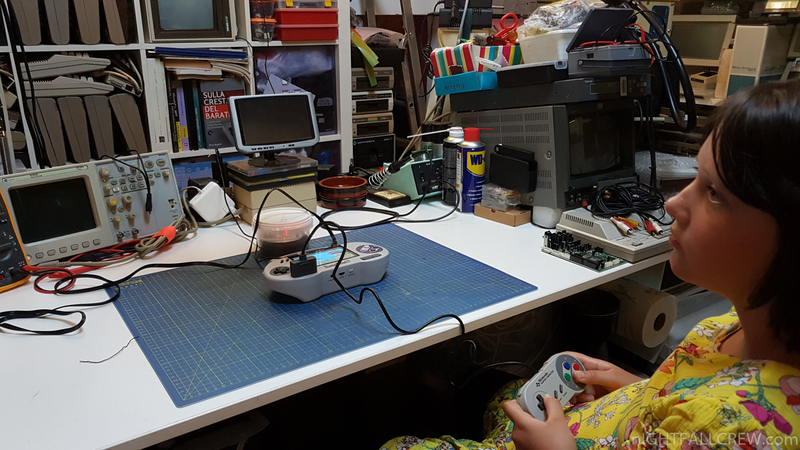 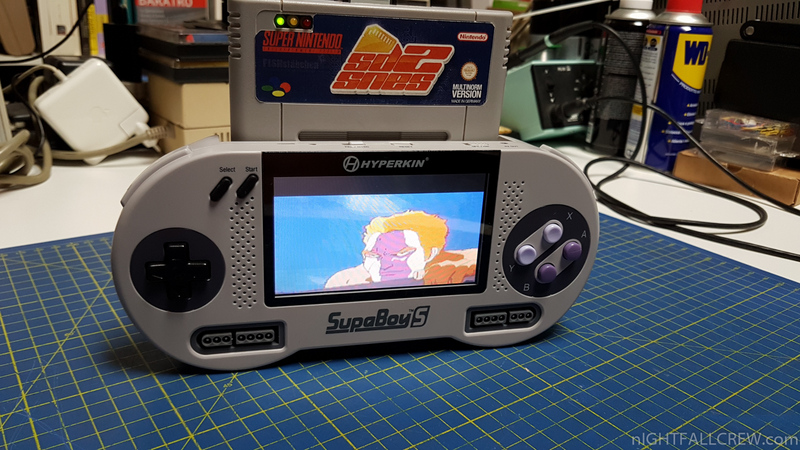 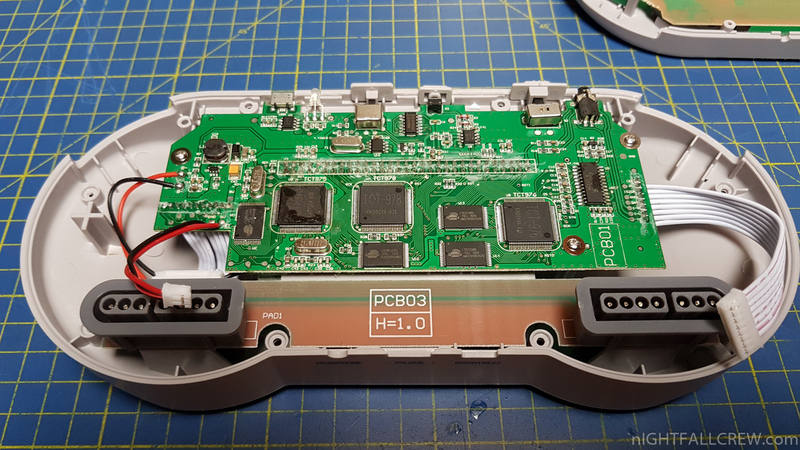 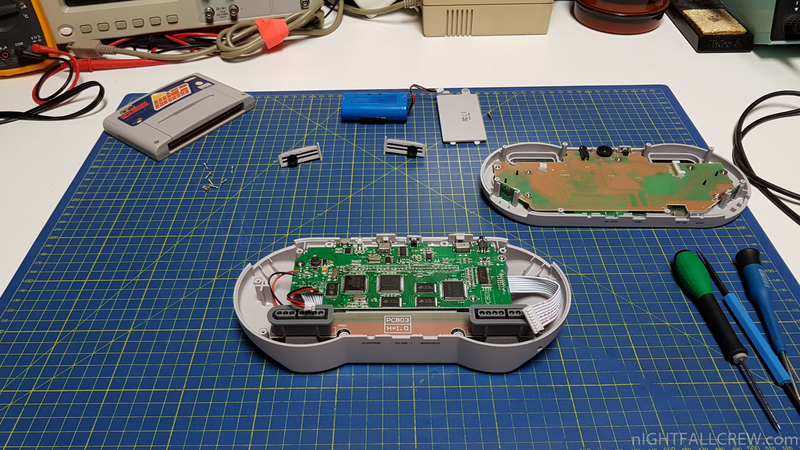 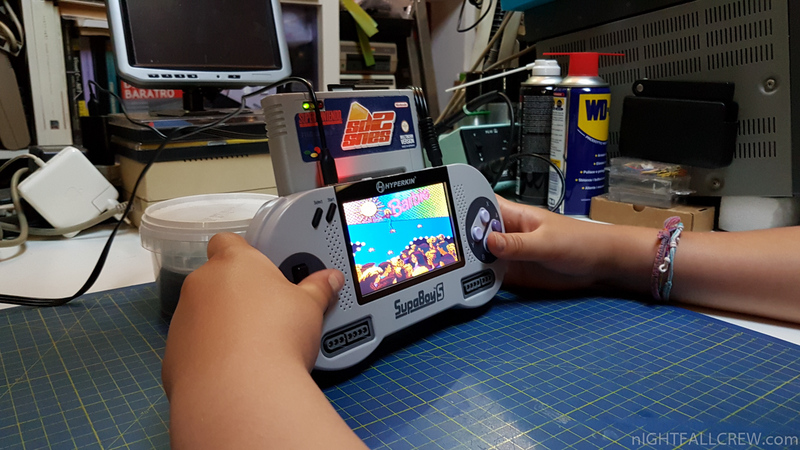 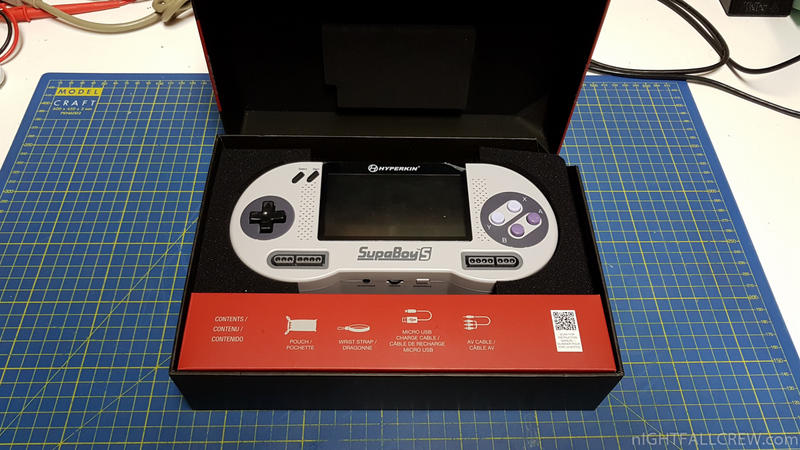 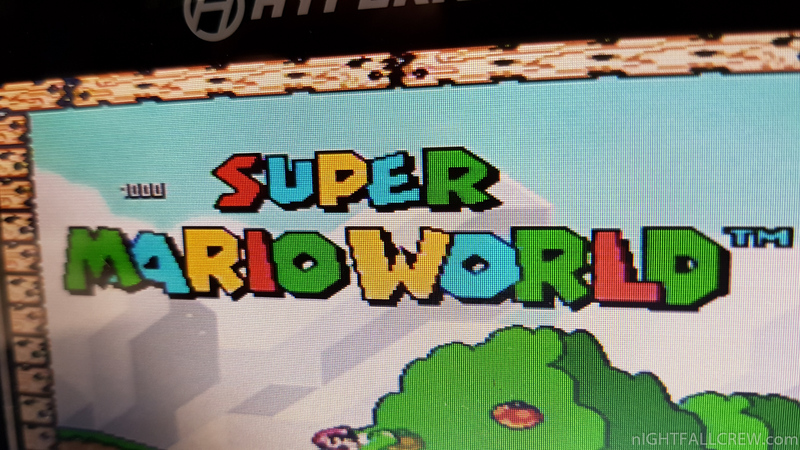 I wrote this short article and made a short video just to confirm the compatibility with the SD2Snes cartridge and take some photos of the inside of the SupaBoy S.
The SupaBoy S is not a Super Nintendo/Super Famicom emulator but a hardware clone of the original console, other consoles like the Yobo FC Twin had used the same choice. 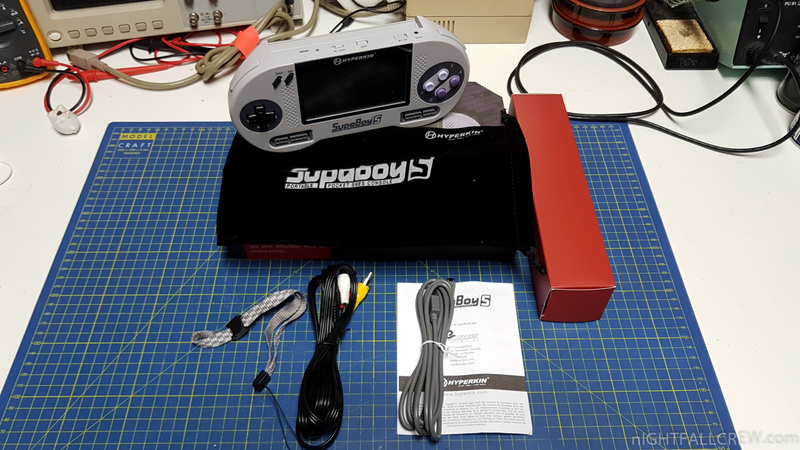 This choice is absolutely winner because the compatibility with the software is very high, i have tested some games without any problems, including MSU-1 games with CD-quality Audio and Video Movies. 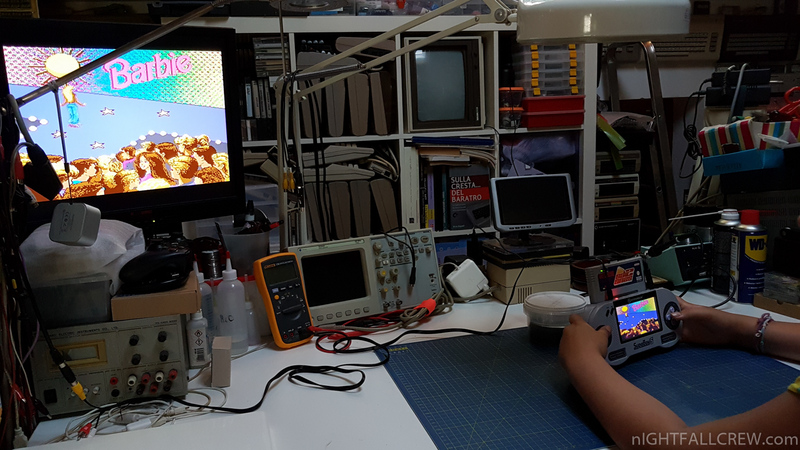 The only painful note is the video signal, external and internal because BOTH are composite, which is not really the best, they could do better, maybe take the RGB signal immediately after the SONY CXA 1645M video encoder and make it available externally with a video connector. 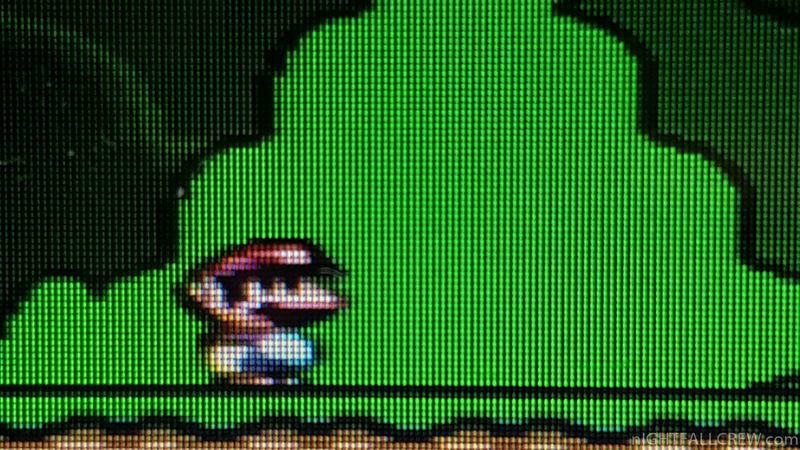 I leave you to the photos and video.